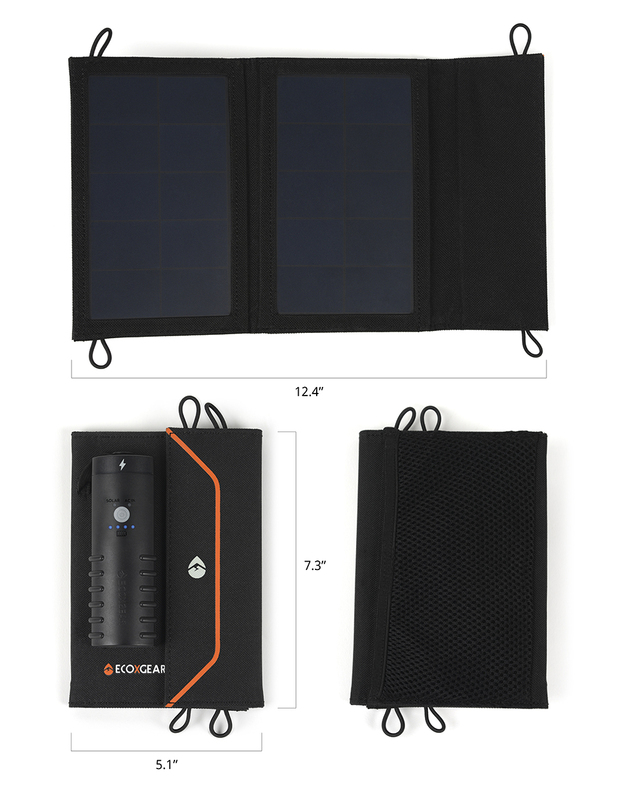 HD SolarPanel + Powerbank | ECOXGEAR Canada - PLAY IT LOUD! 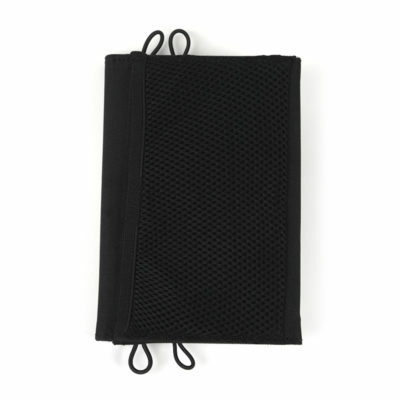 A compact and portable addition to ECOXGEAR’s line of EcoSmart products, the SPL260 is the ideal solar charger. 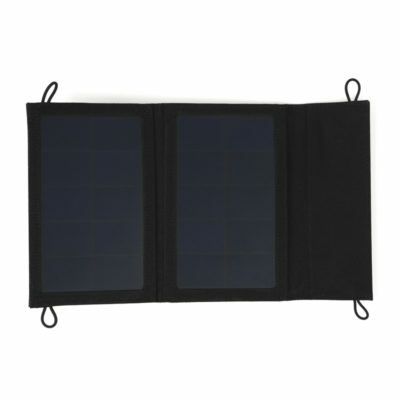 It has a 5V USB charge port for charging all your devices and includes an integrated rechargeable battery so that power is available even when the sun is not out. 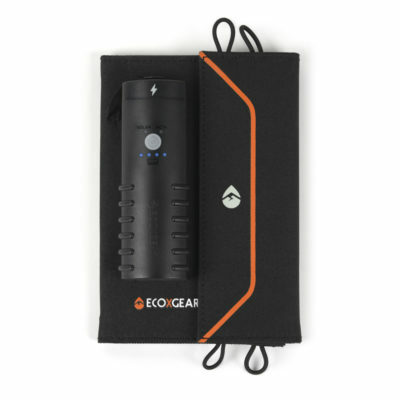 Waterproof and durable, the SPL260 is ready to power your next adventure.